Some great news emerged this week as TripAdvisor's latest ski destinations report found that Bansko, Bulgaria was one of the top value for money ski destinations in Europe this winter. 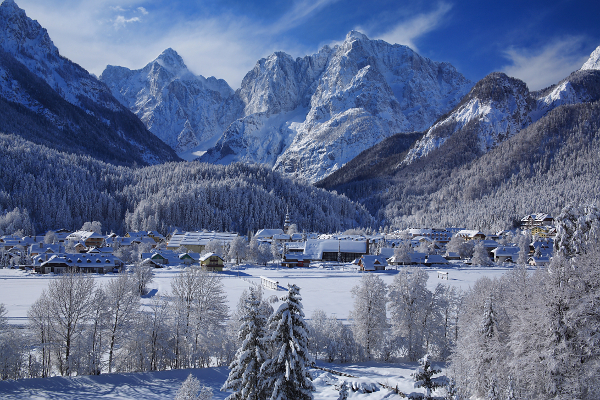 With the ski season fast approaching many holidaymakers are looking for an affordable ski holiday that can not only offer them an unbeatable skiing experience but also stretch their money that little bit further. 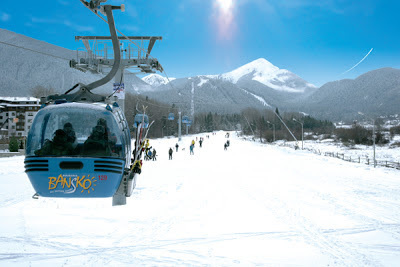 The TripAdvisor report ranked Bansko 2nd out of 43 European ski resorts researched when it came to hotel, ski hire, ski pass, food & beer prices. The report found that selected resorts in Switzerland cost up to 3 times more than Bansko with one day ski hire in Klosters costing £42.07 per person, 3 times more than Bansko at £11.98 per person. A further indication of Bansko's incredible value showed with Bansko ranking 1st when it came to eating out with the average meal costing just £4.52 per person in Bansko compared with the most expensive resort costing a eye watering £28.82 per person. Another of Balkan Holidays featured resorts Kranjska Gora in Slovenia placed 5th on the report showing there is good value to be found in Slovenia too this winter. Balkan Holidays offer unbeatable last minute ski deals to Bansko starting from only £203pp. 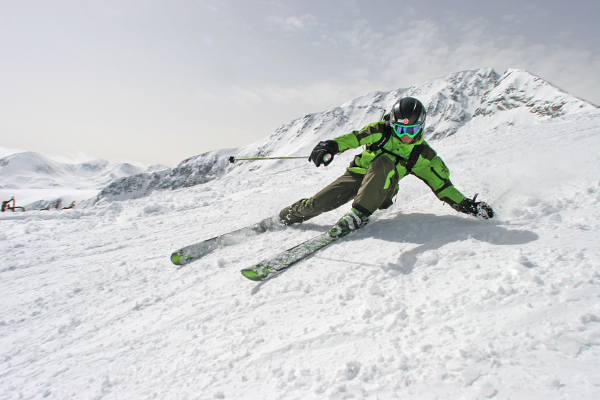 To find out more or to book your ski holiday to Bulgaria click here. To view the full TripAdvisor report click here.